This week, The Musafir Stories speaks to Namita Kulkarni from the blog - Radically Ever After. 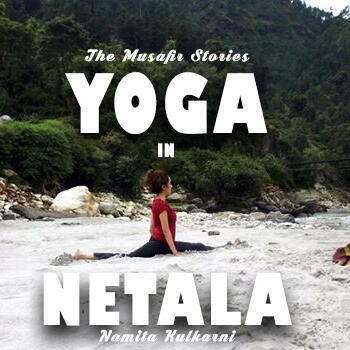 Not only is Namita a traveller, but she's also a full time Yoga teacher, writer, artist. Juman Takes On The New Ganges Fines! Yoga Pet Peeves, #1: the Ashley R edition!